Monsanto does it again. 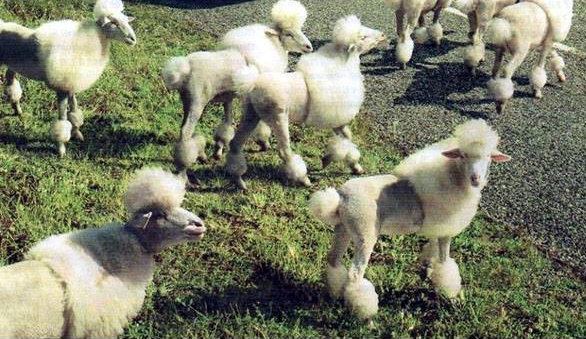 The sheep that herds itself. July 21, 2014 in Caption This!. ← Wright’s Writing Corner: The Diamonds, the Piano, or the Chicken?